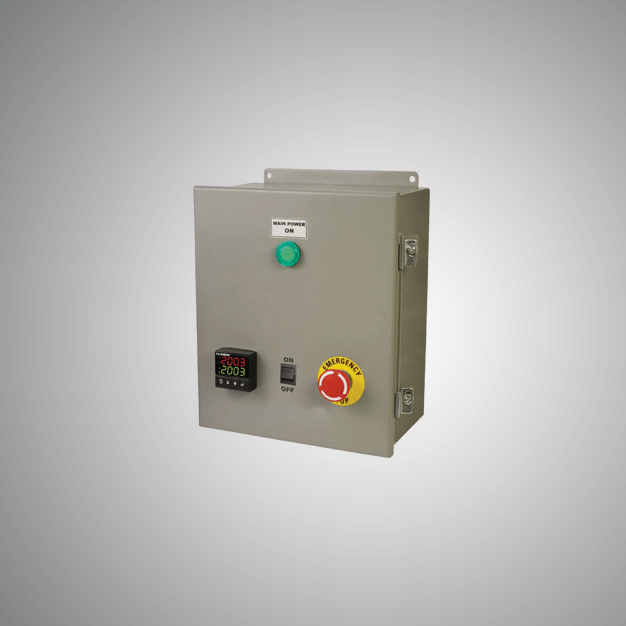 We specialize in designing and manufacturing the Instrumentation Panel in accordance with the requirements of our clients. The raw material that we use to manufacture this panel is of the superior quality. The Temperature Panels that we design and develop at Isotherm are of the superior quality and are extremely durable making it unique among others. We provide these Temperature Panels at an affordable rate. 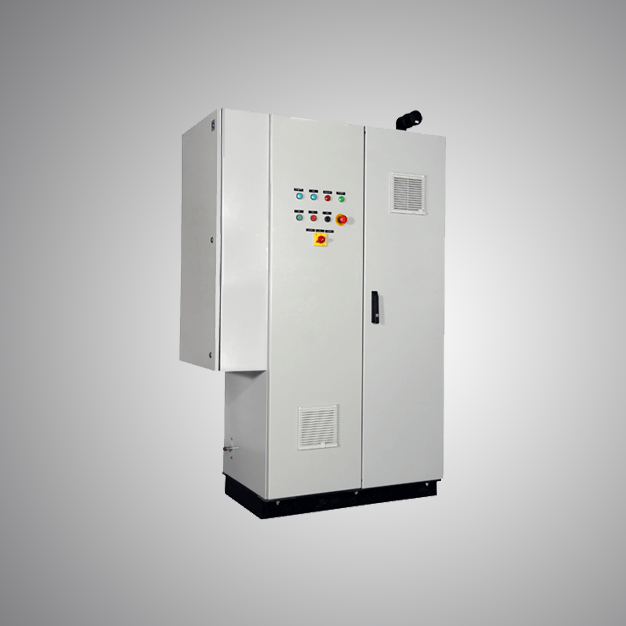 Isotherm is one of the leading name engaged in manufacturing and supplying of the motor control center (MCC) that are of the superior quality and can provide efficient performance. 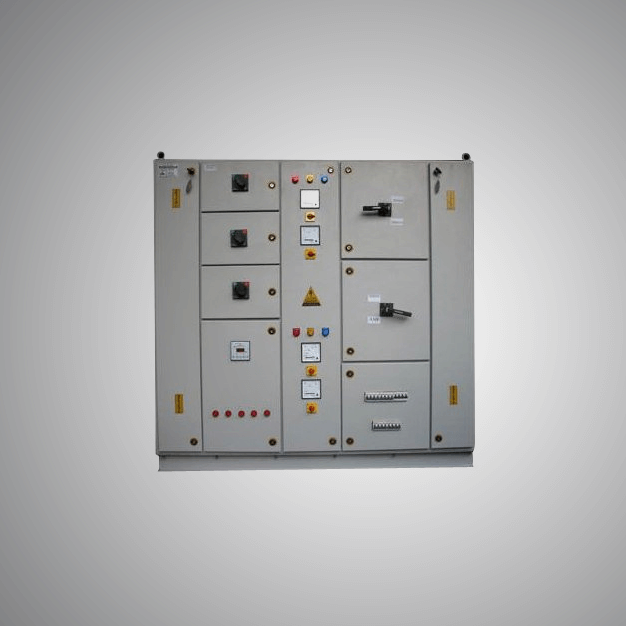 These motor control center (MCC) are reliable and durable.